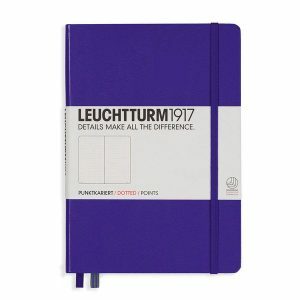 Note: The “skull” symbol has been replaced with a hedgehog on the cover. 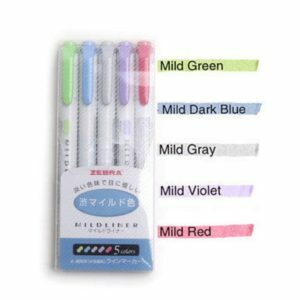 This is a brand new colour! 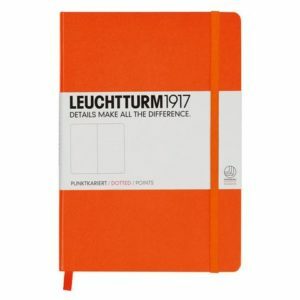 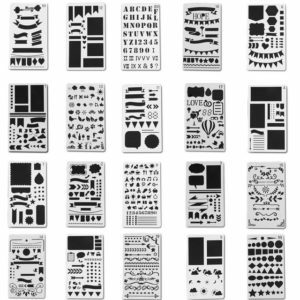 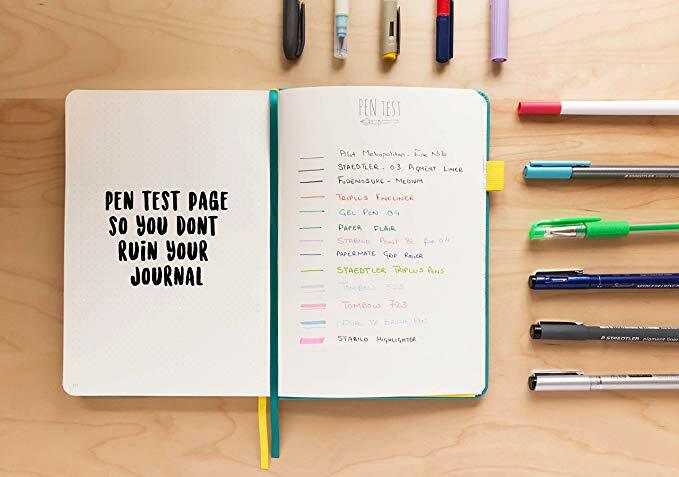 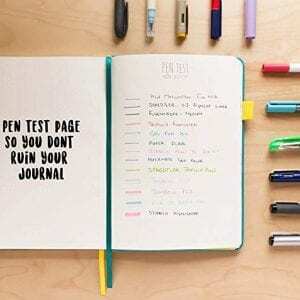 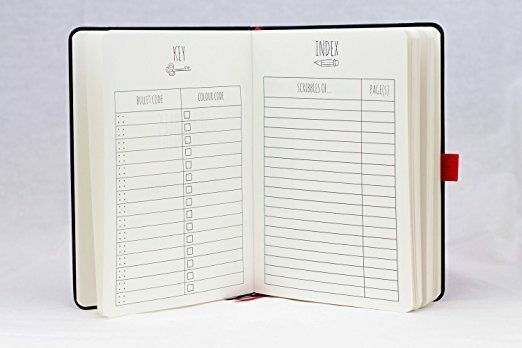 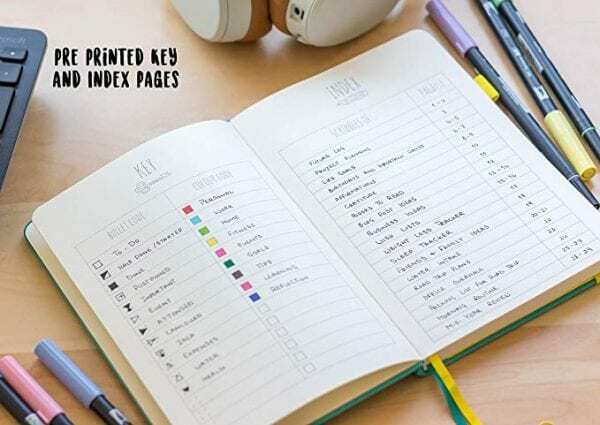 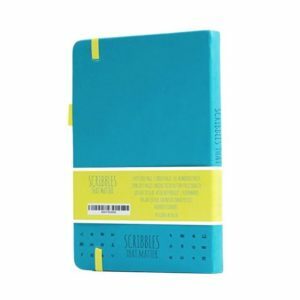 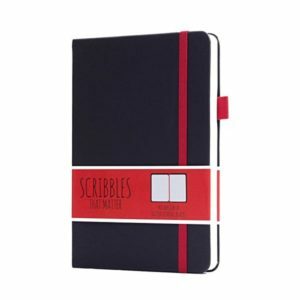 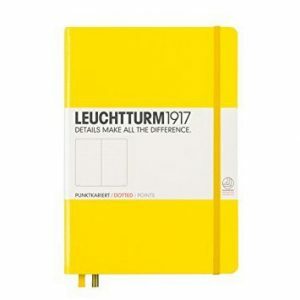 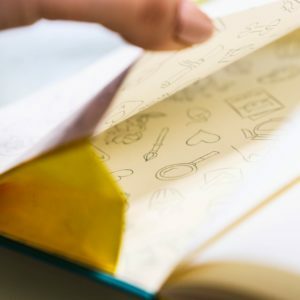 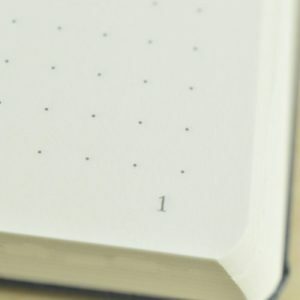 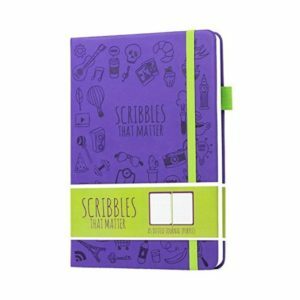 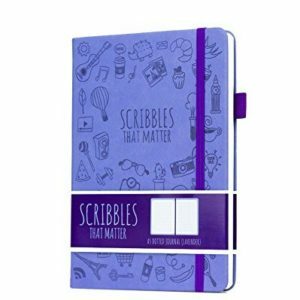 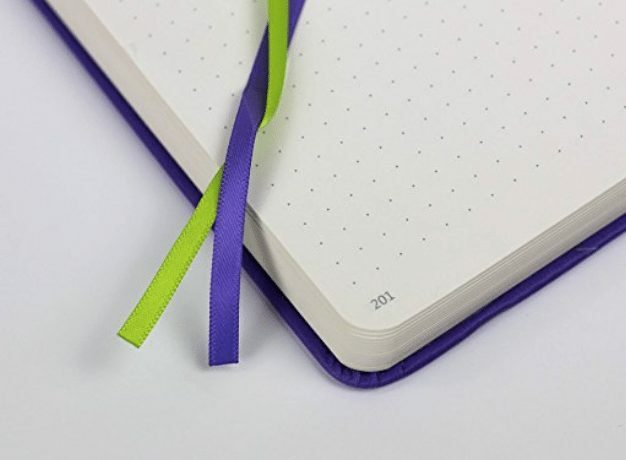 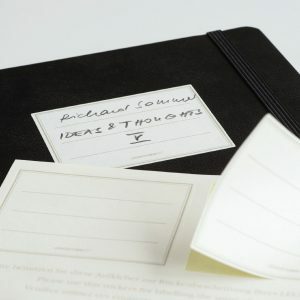 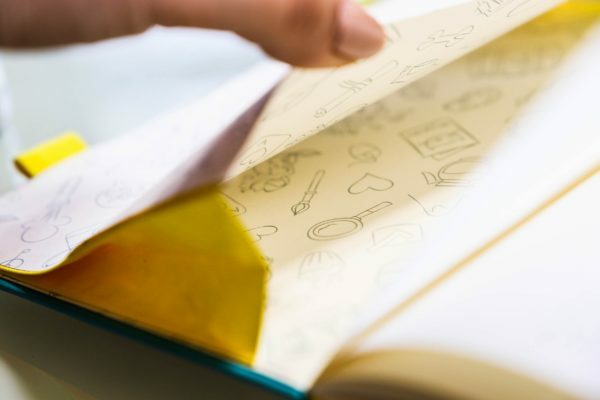 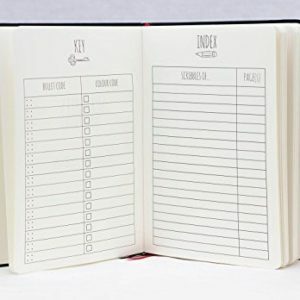 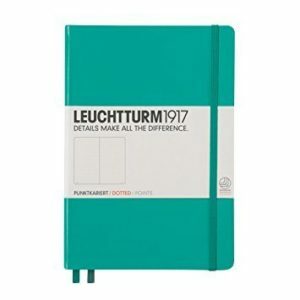 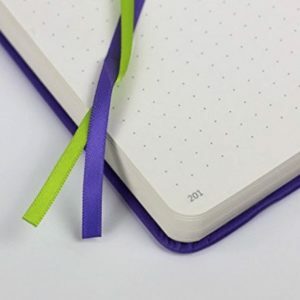 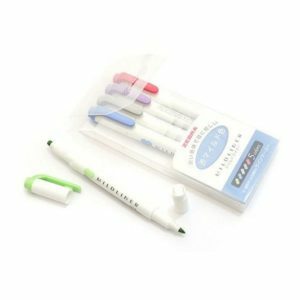 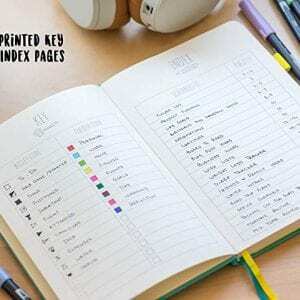 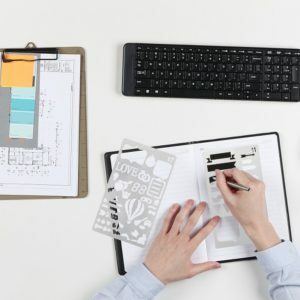 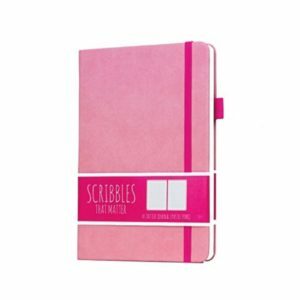 The Scribbles That Matter journals have made a name for themselves, thanks to their 100gsm paper, numbered pages and wide colour range.